For multi-location retailers, franchise operators, and national chain stores. MYOB Advanced delivers a centralized view of your business so you get real-time status of orders, inventory, and profitability by location and product. 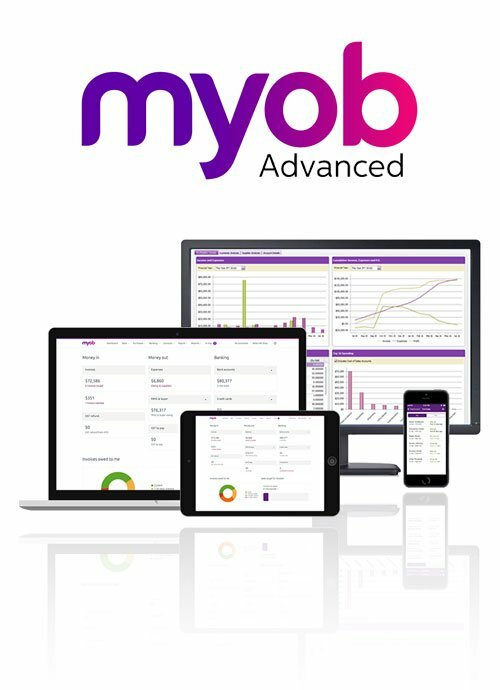 MYOB Advanced is economical for multi-location retailers, franchise operators, as well as regional and national chain stores. Streamline your entire business process – from ordering to inventory, , and accounting. Acumatica is web-based so it’s easy to link your franchises, warehouses, offices, and retail locations without the hassle of VPNs, private networks, and customized telecommunications solutions. MYOB Advanced integration services and API make it easy to integrate all your sales environments to gain a centralized view of your business. By delivering a complete view of your business across online sales, telesales, and retail sales operations, MYOB Advanced allows you to optimize inventory, ordering, and profitability. Integrate ecommerce, readers, , touch screens, and all-in-one POS stations. MYOB Advanced includes several features for retailers, franchise operators, and restaurants. Everything you need is included in one integrated package.